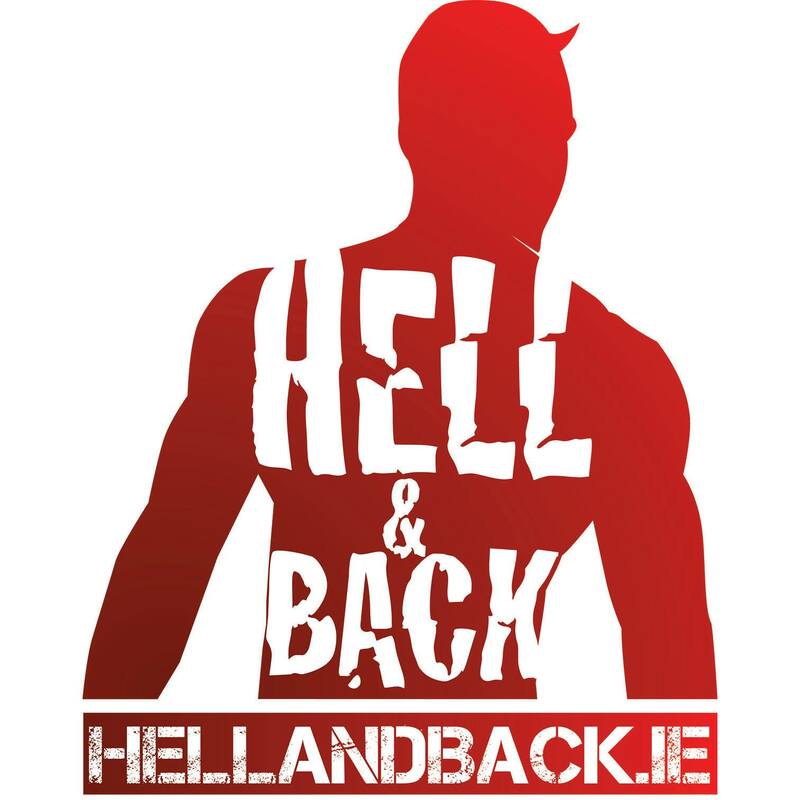 HELL & BACK is Ireland’s toughest obstacle course challenge. Our courses combine the toughest natural & man-made obstacles you can imagine. Can YOU make it thru HELL & BACK? !